Business process digitization may be old news now, but the nature of your business can dictate how quick or slow this transition should be. However, what does it really mean to “go digital” for a migration expert? When we say “digital”, we are referring to the interactions that take place in the online realm – all the way from websites to social media, including the platforms used to access them. Though various definitions exist due to its sheer vastness, digital media comprises of anything that can be created, viewed, distributed, modified, and preserved on electronic devices. Some examples are computer programs and software, digital imagery, digital video, web pages and websites, including social media; data and databases; audio, and e-books. Digital media is distributed online via social, mobile, analytics and cloud platforms. Migration expert around the world are using some form of digital media and switching to business process digitization. The most common platform among them is usually a website, which means they are already using one of the best forms of digital media available. Unknowingly, many of them are unaware of the marketing possibilities of a website. It should be the number one tool for your online promotion and the ultimate brand statement of migration expert’s services. The same is applicable to social media. The digital landscape is vast and changing all the time, making it even more important to keep track of such trends and use it smartly. Before getting into more details, visualize this landscape as thoroughly as you can. 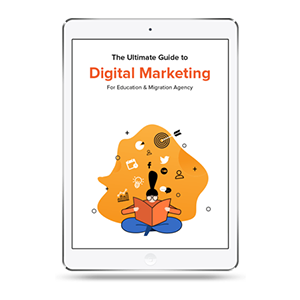 A digital media strategy does not necessarily need to have all the elements that make up “digital” but just the right ones that will propel your business further. With the use of desktop gradually fading, mobile users are growing more rapidly. Social media is also evolving. There was a time when the written content was king, but now video content is taking over. Due to faster internet connectivity, videos can be downloaded quicker than before and allow more freedom to express. In videos, you can literally display how your product or service works, besides giving clients a more comprehensive insight of your business and thereby winning their trust. These days, most people prefer to view short videos on the internet that are creative, engaging and informative. If you have a website, make sure it’s mobile-friendly and able to stream videos easily. As a migration expert, switch to business process digitization and stay ahead of the game! A recent survey conducted by ICEF monitor included responses from more than 5,400 prospective students in 33 countries across Asia, Europe, Africa, North America, and Latin America. While there is still demand print communications, online medium use is increasing by greater numbers. Even though emails remain one of the more popular mediums for online communication, many people are using social networks to research and compare information about their migration needs. The survey shows that the United States remains the most searched study destination, followed by the United Kingdom and Australia at 33.5 %, 27.2 %, and 17.2 % percent respectively. Google’s research finds that 9 out of 10 prospective students do not know which school they want to attend at the beginning of their search. Here is an opportunity for migration expert to guide clients in this endeavor by becoming an active member of social networking sites. Registering or opening a page is the easy part. Therefore, before jumping on the bandwagon, do some research to find out which social media will match your business outreach. If you are looking to give a visual representation of your services, networks like Instagram and Pinterest may work for you. Otherwise, you can use big names like Facebook to build a story around your brand or Twitter for short messaging and linkages. Google’s research also found that courses on engineering, health & medicine, business, and management are top online searches, but it must be borne in mind that these can change over time. Students from different countries and regions will undoubtedly have varying preferences when it comes to education. For migration expert, it is important to know the trends as well as the reasons behind it. By regularly subscribing to such data, migration expert can make changes switch to business process digitization with real-time information. Staying relevant is the key to a good digital strategy! Nearly all migration expert businesses have a website these days. However, just having a site is not enough. It requires a thorough business plan to make it perform optimally. It is the first thing your clients will see and learn about your services as well as the sort of education providers you know. Being online, it is able to connect your migration expert business with the rest of the digital savvy world. Good design, development, and content are equally important for business process digitization. As much as it is important to have a good website, it is even more so to study its statistics. In the beginning, your website may not be so active, but as the traffic gradually grows, it becomes crucial to keep track of how and where people are engaging with the site. The statistics will indicate what migration expert should do or avoid in your overall business process digitization strategy. Tools like Google Analytics provide you the statistical insights required to improve your business. It tells you how visitors find and use your site, and how to keep them coming back. If migration expert wants to engage with clients, build trust, or simply grow your business, generating excellent content based on research and insight will do the trick. Like anything that requires serious attention to detail, the effort that you put in building your website content, both text and visual, will determine your strength as migration expert. When the internet was introduced, developers and business owners paid less attention to content. However, the time has proven otherwise! 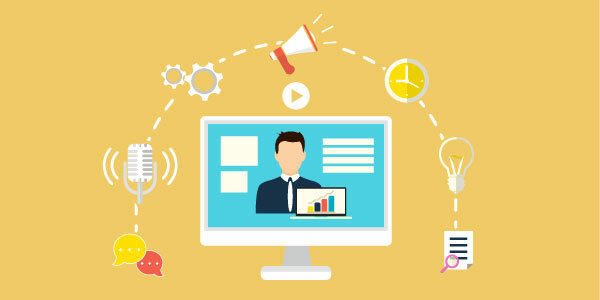 The migration expert may be communicating with your clients in a different way but it has not changed the fact that people want to read the quality content and not just any effortless mumbo-jumbo. Use this option on your website so that your clients can get a more personalized response from you. Most people find one-on-one communication more trustworthy. 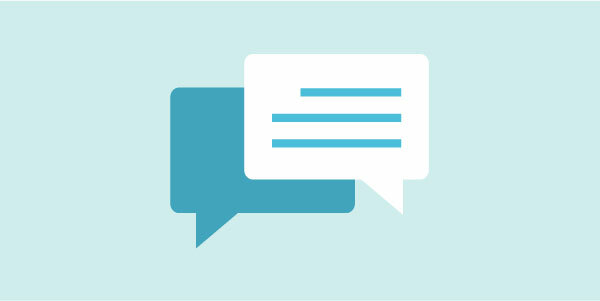 If you do not yet have a live chat service on your website, ask your web developer to create it. Subscription-based live chat software can also be integrated using plug-ins some websites. Talk to your web developer for more details. However, be prepared to answer client queries on a daily basis. 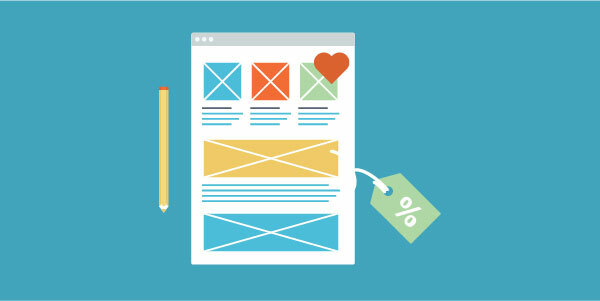 Most websites these days have a form they expect potential clients to fill. They keep it in the hope of capturing email addresses and other relevant information. However, is this enough to grow your business? The way it normally works is someone visits your website and interacts in a way that you are able to capture his/her name and contact details. They are either signing up to receive more information from you or partaking in a giveaway or competition prize you may be offering. This is an integral part of your overall digital strategy, so be as creative as you can be. As an education counselor, you are mostly catering to young people who are planning to go to college. You also know that they are visiting your website looking, not just for the information they need but are more likely to stick around and give their contact details. With business process digitization, you can make sure that they get what they are looking for or will aid them in their endeavor. Why Social Media Presence is Important and just Facebooking is not enough? Social media is a global networking platform to share ideas, exchange information, and interact online. When a business decides to have a social media presence, it helps cut the cost of offline promotions and build a genuine brand story. It has also given the impetus to many startup businesses. Social media platforms are many and you must decide which ones may work best for you. Facebook may be a good platform to communicate, but it may not be the complete solution for your business needs. For professionals, having a LinkedIn profile certainly helps. Unlike other social networking sites, LinkedIn connects professionals with each other –from job candidates and industry experts to business partners. It is almost like having an online CV that is always on display. This is a way to bolster your migration expert business by letting people, including peers, know about the sort of work you have done in the past and are currently doing as a migration expert. It gives credibility to you personally as well as to your migration expert business. Most people in your network will be peers, business partners or those you have worked with in the past. LinkedIn is also a good way to learn what others are doing, even if they happen to be your competitors. Its basic idea is to make professionals more productive by connecting them to people, jobs, industry news, updates and insights, so use it wisely. 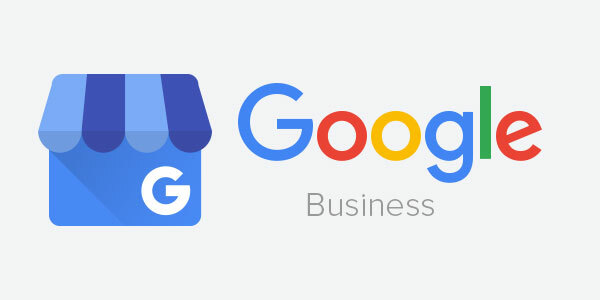 Google My Business is a free and easy-to-use tool for businesses that help manage your online presence via Google. You can manage information, interact with clients, and eventually understand business process digitization. This is very useful for migration expert too. When people find your business on Google Maps and Search, make sure they get access to information like opening hours, website, and street address. You can read and respond to reviews from your customers, and post photos that show what you do. Likewise, you can view insights on how customers search for your business and where they are coming from. You can even see information about how many people called you directly from the phone number displayed. Unlike earlier perceptions, social media is more than just “social” now. Therefore, it is being taken more seriously by businesses lately. Avoid the mistake of thinking that social media is just a passing trend. If you have a business or even a personal page on Facebook, it allows you to create events and share with your migration expert network. Besides promotion for your event, it is also a good way of figuring how many people are interested and planning to attend. A step further and you can even advertise your event for a reasonable amount. You can expose your expertise and services to a wider audience. Facebook provides statistical insights as well, giving you a clear idea of what is working and what is not. Use these stats to target your audience accordingly. Simply creating an event and expecting people to attend is not enough. 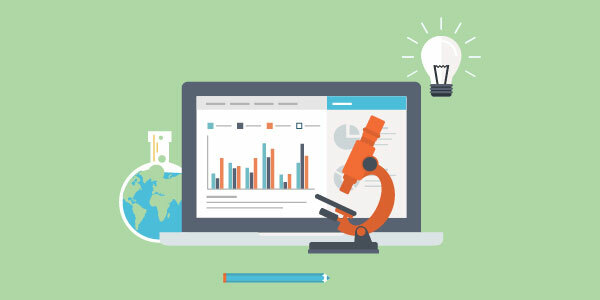 It is more beneficial to create your events based on page insights and client behavior. For instance, if you are hosting an education seminar, do research on the kind of people who attend such seminars. Also, what they expect from it. If you have been using the internet regularly, you must be familiar with the rectangular ads that appear on websites, videos, and other mediums. These are banner ads! If it is creative and placed properly, it can do wonders for your migration expert business. It will promote a call to action immediately. The nature of the banner ad is that it normally disturbs what you are already doing online. Therefore, it needs to be very creative and discreet at the same time. Moreover, the call to action must be strong enough for the viewer to pause over it, albeit briefly, and eventually click it. 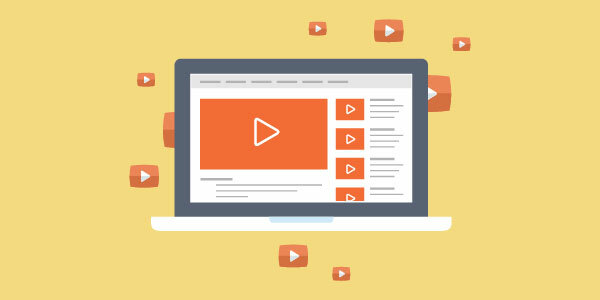 For maximum impact and lead generation, banner ads need to target viewers with a relative message to what they may already be doing online – social networking, researching or simply enjoying a video. YouTube is a good medium to display your banner ads since it is a video channel. You can precisely target viewers based on their video preferences. As mentioned earlier, video content is gradually taking over the written content on the internet. Any business process digitization strategy that does not include videos is doomed to fail. However, not entirely, but it will leave a big gap in your overall migration expert business outreach. There is hardly anything more impactful than highlighting your migration expert business with the help of a video. A video about your business, a creatively crafted message can establish an emotional connection with your viewer is a must-have. With more people around the world opting to use their mobile phones to access the internet and even more so to watch videos, having powerful video content makes sense. Once your video is ready, the next logical step is to think of the mediums to distribute it online. Again, Youtube comes to mind. It is a part of Google and the keywords you use in the video will help tremendously during online searches. It is more convenient to reach your audience through it. A web-based-seminar can be a lecture, presentation, workshop or even a seminar. You can transmit live over the internet using video conferencing software. Since it is a live telecast, you can give, receive and discuss information in real-time, same as a physical meeting. Migration expert can even send and receive documents, audio, and applications. Using a webinar for your service explanation in real time is a productive way to gain trust for overseas clients. In return, they get their queries answered in time and clear any doubts they might have. All the right reasons for business process digitization for migration expert! Hurray !! We have sent you Ebook in your email !! You will only receive information about Agentcis product news and updates.